Lots of trips to Machu Picchu and the other South American destinations stop in Lima for 8-18 hours. When my husband and trekked in Peru many years ago — Machu Picchu, the Cordillera Blanca — we too had a long lay-over in Lima. Recently I returned to Lima en route to Easter Island and discovered how much we’d missed on the first visit. Enjoy but beware. There are pickpockets, so leave your jewelry at home. Our guide told us that gold items; earrings, watches, are of particular interest to thieves who will grab and run. Leave valuables in the hotel safe, and wear your ID and credit cards, and cash in a money belt or interior pocket under your clothing. Remember the hour of sunset. A neighborhood that was bustling with activity during the day may quickly be deserted after dark and not be safe. Ask locals what and where is safe. Spend the extra money for a cab. What to do during a lay-over in Lima? Again, friends asked me if Lima is safe for tourists. That depends upon where you go and how savvy you are. I recommend you hire a guide for the day. Mountain Lodges of Peru has day guides, and Roberto, our charming, well-educated guide was excellent. He showed us all the highlights — Plaza San Martin, San Isidro, Miraflores, Museo Larco — and he saved us time, and ensured our safety. (By the way, Mountain Lodges of Peru’s website is awesome. 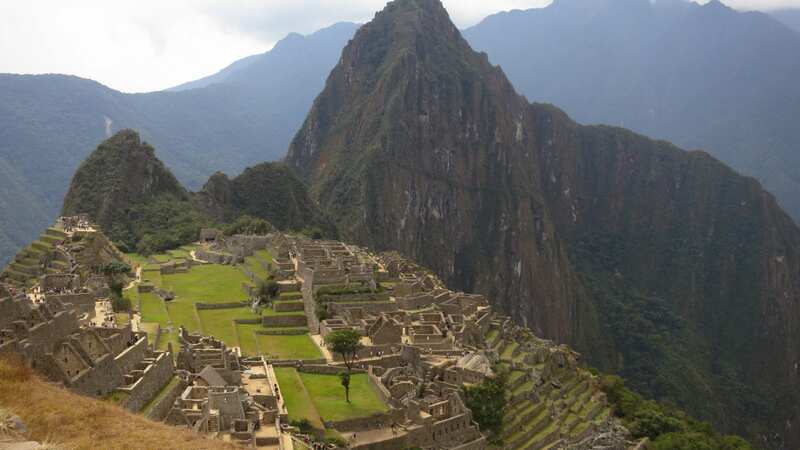 You’ll want to spend more time in Peru after perusing the site).You’ll want to spend more time in Peru after perusing the site and there are some great Peru travel sites that can help you plan your trip, including Latin America For Less. Don’t miss the amazing gold at the Museo Larco.